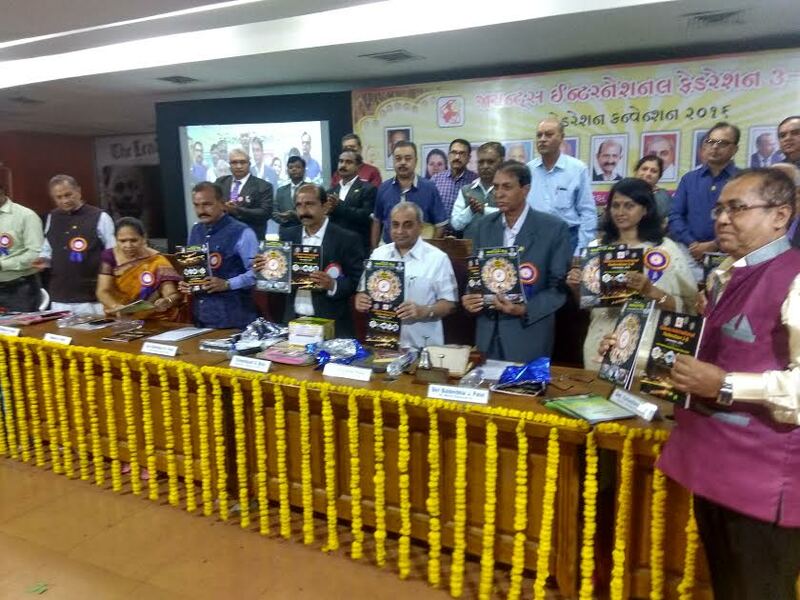 Ahmedabad is getting ready for a week long Kankaria Carnival 2018 organised by AMC Ahmedabad Municipal Corporation starting from 25 December. Carnival will last on 31 December 2018. Hundreds of thousands of people to visit Carnival. 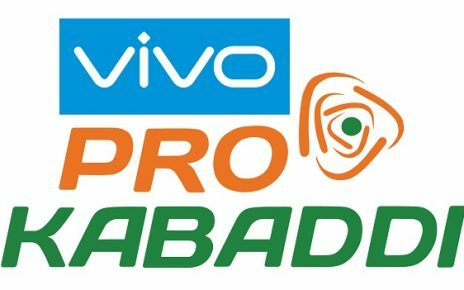 People of Ahmedabad will be able to better enjoy the festival as some schools and colleges will have Christmas vacation. There will Live performances of Geeta Rabari (on 26 December), Roop Kumar Rathod (on 27 December), Aishwarya Majumdar (on 28 December), Guldasta of Hindi movie songs (on 29 December), Jigadan Gadhvi (on 30 December) and Sairam Dave (on 31 December). 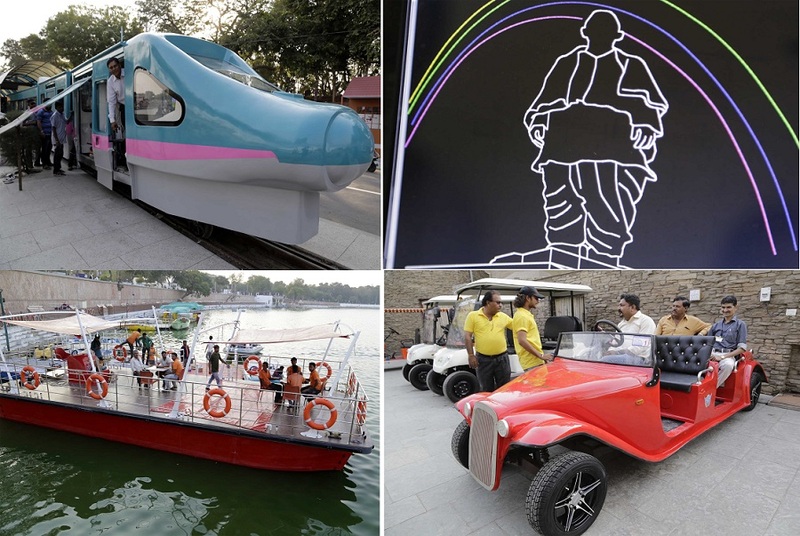 In new attractions at Carnival, miniature model of AC bullet train ,electric car at a nominal rate of Rs 10 ,boating and a laser show on Sardar Patel are added by AMC. New Year will be welcomed with a special laser show. Full proof security arrangements have been made. Maximum deployment with state of art technology is used by authorities. 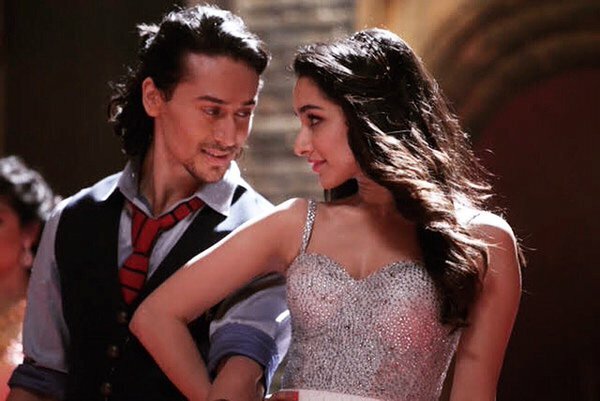 LET’S TALK ABOUT LOVE Video Song from upcoming movie Baaghi, starring Tiger Shroff & Shraddha Kapoor in lead roles, directed by Sabbir Khan & produced by Sajid Nadiawala. The song sung by Raftaar, Neha Kakkar, Manj Musik in the music composition of Manj Musik & lyrics by Raftaar, Sabbir Khan.